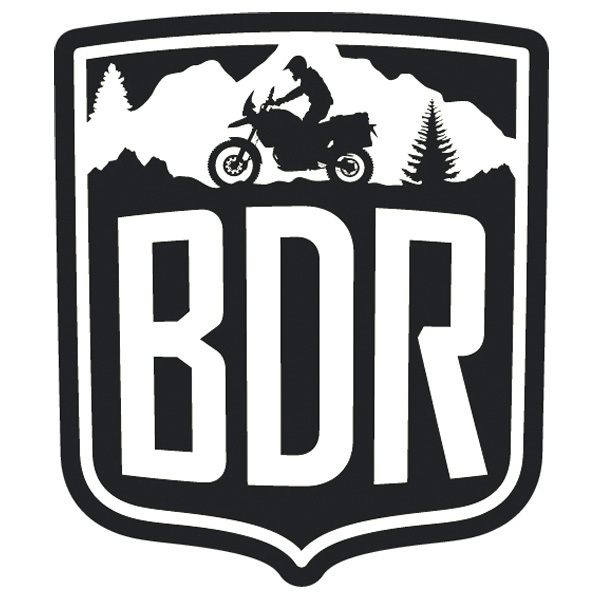 The Backcountry Discovery Routes is a 501c(4) non-profit organization dedicated to establishing and preserving off-highway routes for adventure motorcycle and dual-sport travel. The organization relies on a dedicated group of volunteers that contribute thousands of hours each year to make these routes become a reality. Our current projects include the Washington Backcountry Discovery Route, the Utah Backcountry Discovery Route and the Colorado Backcountry Discovery Route.